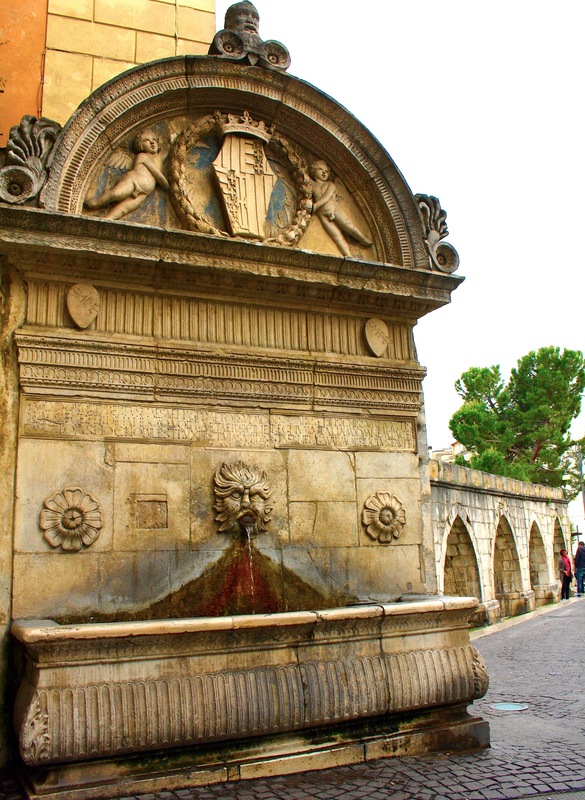 Visit the city of Sulmona, birthplace of the poet Ovid. 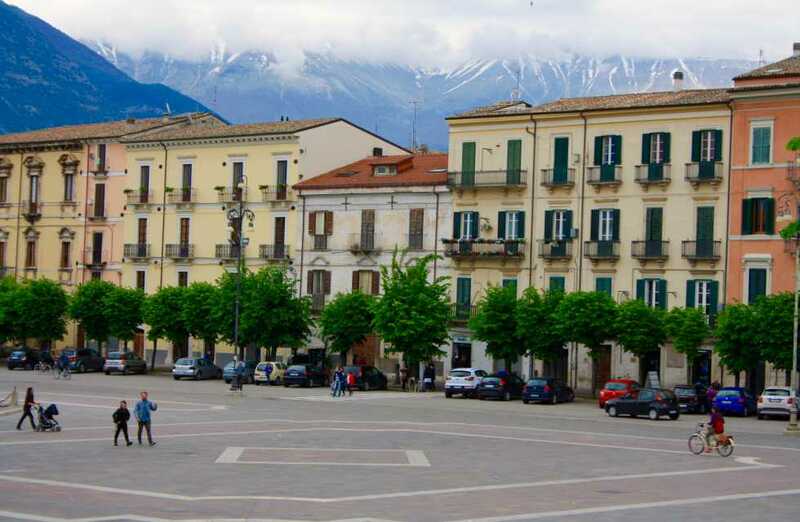 Wednesday and Saturday are great for visiting Sulmona because it is market day in Piazza Garlibaldi, a large piazza overlooked by the Marrone Mountain. 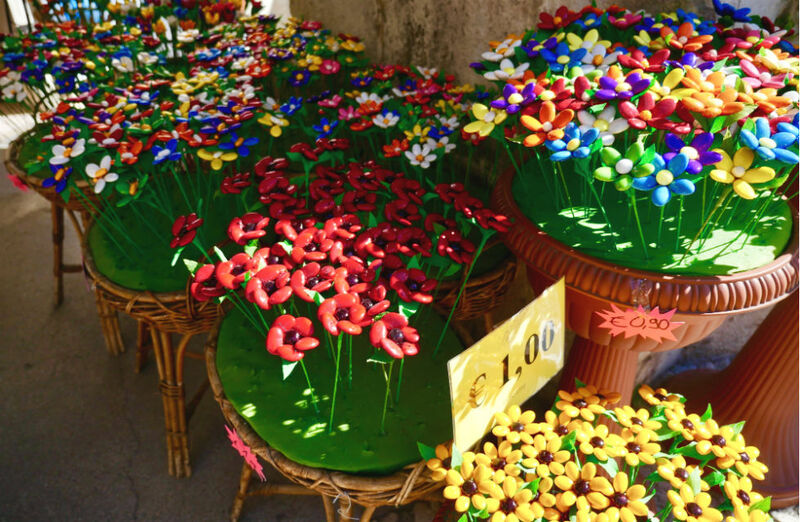 Join in with theatrics of the local market and discover the renowned Aglio Rosso di Sulmona, the red garlic of Sulmona. In the streets, you can see the colourful confetti (sugared almonds) which are produced here. Pelini is the most famous producer of confetti, and we will visit the factory which also houses an interesting museum. 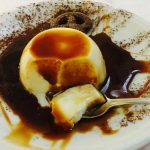 Lunch will be at a charming restaurant serving authentic Abruzzese cuisine, made with local ingredients. A drive up into the Marrone Mountain will bring us to Pacentro. Pacentro holds the title of being I Borghi Più Belli di Italia, (one of the most beautiful villages in Italy) and it certainly is. 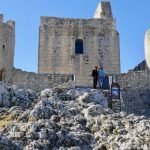 We will visit the Caldora Castel, who’s towers makeup the village’s distinct silhouette, and a little house which has remained unchanged for hundreds of years and provides us a glimpse into what village life must have been like in the past. Pacentro is also where Madonna’s (the singer) grandparents come from. Lunch will be typical Abruzzese street food, found at the farmer’s market in Piazza Garliabldi. The Abruzzese Porchetta is a must-try, a crusty roll filled with a generous amount of slow roasted, deboned pig, stuffed with herbs and spices. We will then have time to visit an additional village, another of Italy’s Borghi Più Belli di Italia, Pettorano sul Gizio. 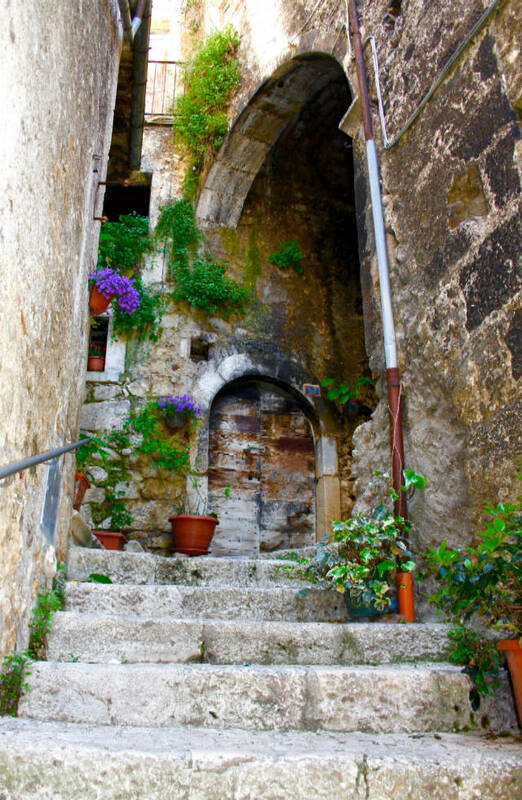 Pettorano sul Gizio is a wonderful village to roam around in and check out all the nooks and narrow lanes. We will enjoy an aperitivi in the main piazza, overlooking the valley below. Private tour with English speaking tour leader, private transport, refreshments, lunch with local wine and drinks, entrance fees and gratitudes. Please note that lunch local wines and drinks does not apply to Option A, lunch must be purchased by the customer for themselves. From Sulmona Bus or Train Station, from your accommodation within the areas of Loreto Aprutino, Pescara, Montesilvano, Francavilla al Mare, Chieti, or anywhere within the province of Pescara. If your location is not listed, place contact us to see if we can provide pickup. Italian Provincial Tours can arrange accommodation for those who purchase Day Tours. 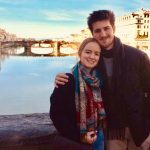 Be it a 4 star Castel Hotel, a B&B, a farmhouse, or a self-conditioned house in the historical centre, we can find the perfect accommodation to suit you. We recommend staying in the charming village of Loreto Aprutino, and offer a free walking tour of the village for anyone who is staying overnight in Loreto Aprutino and books a tour with Italian Provincial Tours. 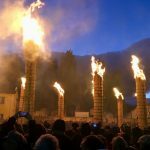 For information about public transport within Abruzzo, see the links below, or please contact Italian Provincial Tours.